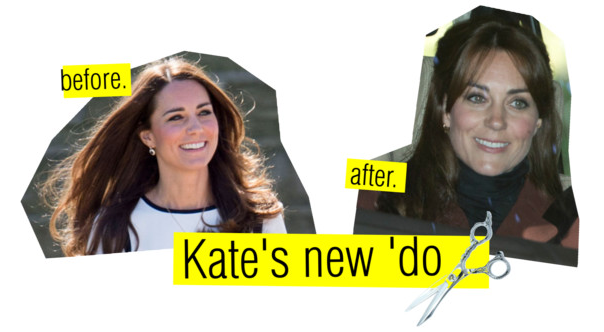 The Duchess of ‘Doolittle’ No More? Also, when you go from doing 2 outings per month to a mere 4, is that really deserving of a pat on the back? I am conflicted. 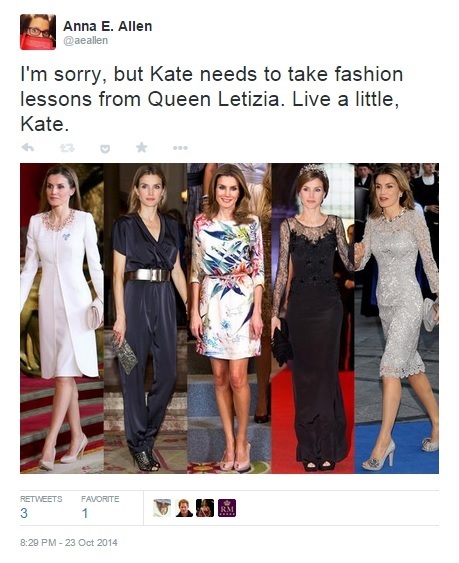 The Daily Beast’s royal correspondent Tom Sykes wrote this very pro-Kate piece on the matter last week. There seems little doubt that with this flurry of activity so late in her pregnancy—at eight months pregnant to show no sign of slowing down is admirable—is a carefully thought-out strategy. 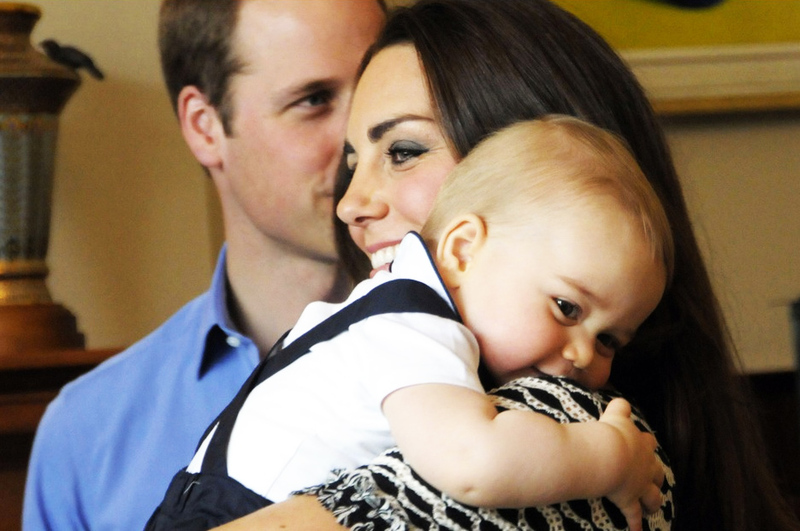 Kate is seeking to put an end to the ‘lazy Kate’ story that threatened to become a theme when, towards the end of last year, it was revealed that Kate had, as well as taking numerous foreign holidays—attended just 76 official engagements in 2014 while Philip, 93, showed up at over 200 and the Queen attended 375. 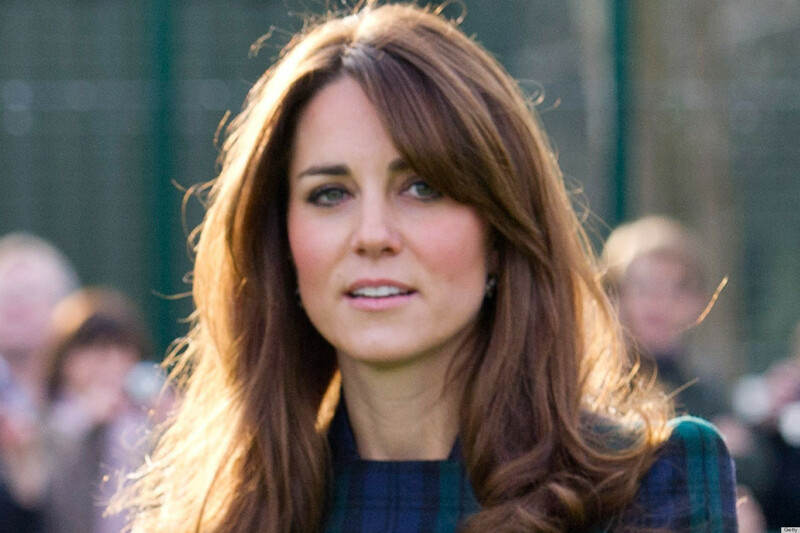 Indeed, Kate had the lowest official appearance rate of all the senior members of the Royal Family in 2014. 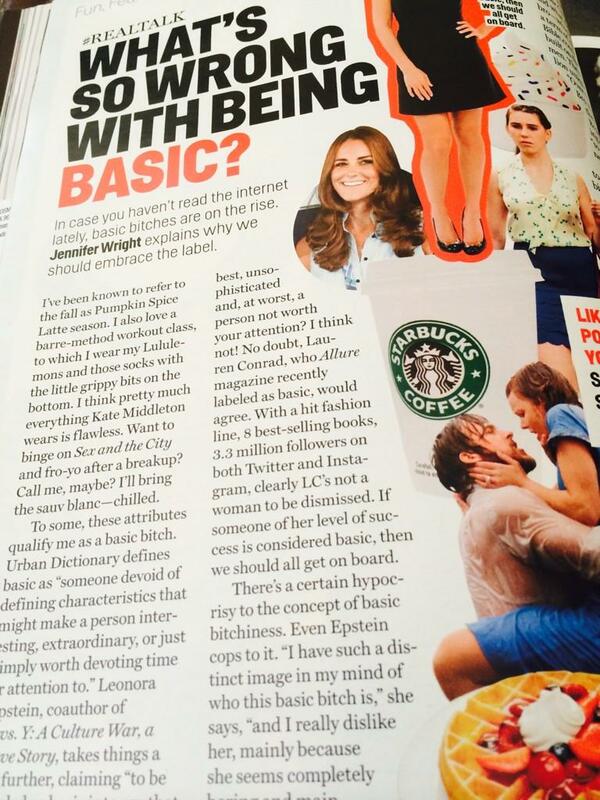 Cosmo Magazine Implies Kate Middleton is “Basic” : What Do You Think?